Winter Biking ~ What to wear? 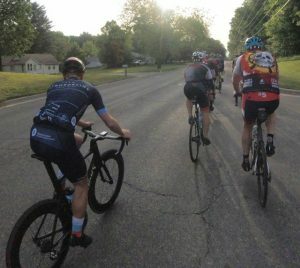 We’re trying to get in the swing of publishing our local group rides so visitors in the summer season can get out and ride with us if they’re interested. Check with the local bike shops in Ludington to make sure these are still a go before showing up. But it’s a pretty good start. Wednesday night shop ride (generally out and back single track trail events and everyone rides at their own pace) Call Trailhead Bike Shop on Tuesday to find out location. There is a single speed ride the meets at 9 Mile Bridge, just south of Big M on Tuesday’s at 6. Ride leaders say it’s usually there but does move around sometimes. Send a note using out contact us form and we’ll try and get you details if you’re interested. 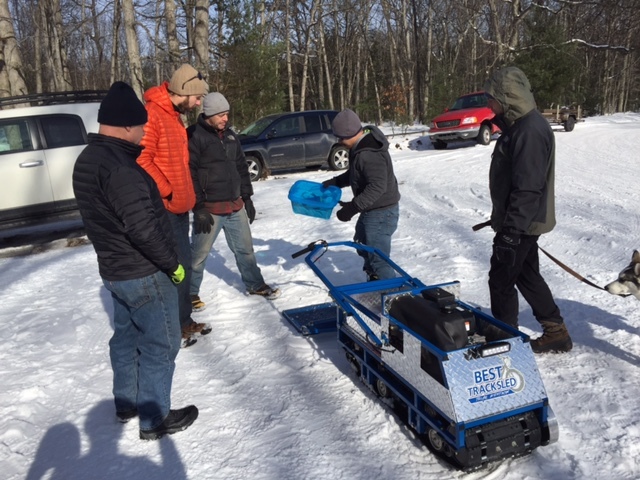 Support the Shoreline Cycling Club's Winter Fat Bike Grooming Addiction. Could van der Poel hold all three worlds titles simultaneously?